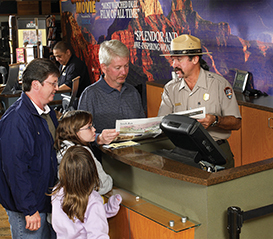 The National Geographic Visitor Center – IMAX Theater, provides the perfect start to an amazing Grand Canyon adventure. See Grand Canyon: The Hidden Secrets in IMAX on a giant 6-story-high screen and discover in only 34 minutes a Grand Canyon that would take a lifetime to experience. Ask our knowledgeable local representatives about a tour, area activities and special events. Our helpful staff will gladly assist you with information about hotels and restaurants as well. 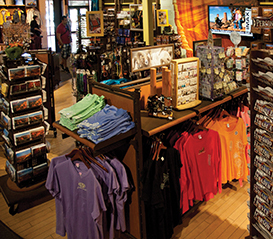 The National Geographic Visitor Center – IMAX Theater is your ultimate one-stop guide to the Grand Canyon. Located just 1 mile from the Park (South Rim) entrance. Buy your tickets online (explorethecanyon.com), and save up to 20%.